Click on the flyer for tickets! 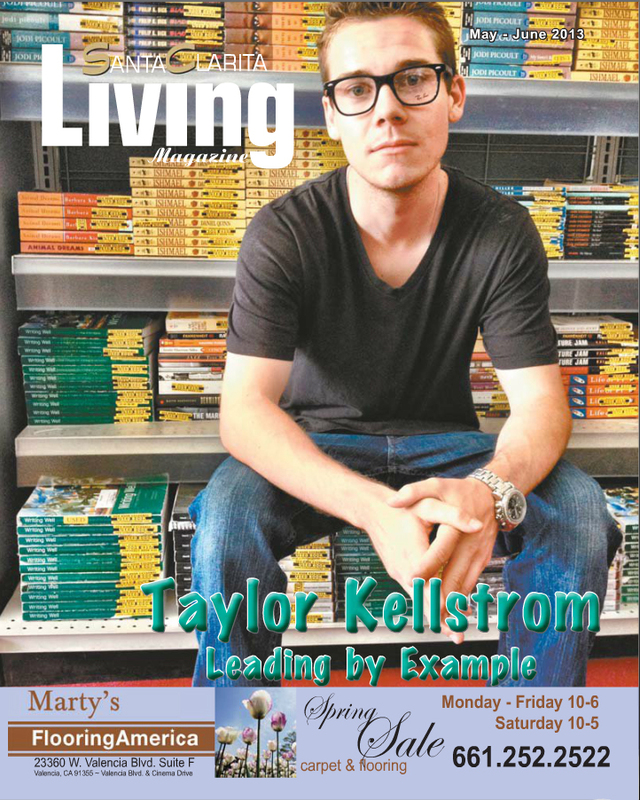 Taylor Kellstrom is a 28 year old entrepreneur, philanthropist,real estate agent and motivational speaker. Taylor is a realtor with Keller Williams VIP Properties. Taylor serves the entire Santa Clarita Valley which includes Valencia, Stevenson Ranch, Castaic, Newhall, and Canyon Country. He opened The Book Exchange – an off campus college textbook store that sells college textbooks to students at College of the Canyons at a much lower prices saving the students hundreds of dollars. He is the president of Circle of Hope and co founder of Hope’s Haven Cancer Wellness Center. He also serves as an ambassador for Children’s Hospital of Los Angeles along with holding an anual charity event with %100 of the proceeds benefiting the Children’s Hospital of Los Angeles. He is a motivational speaker speaking at high schools and colleges to students re: that you are never too young or old to pursue your dreams. Taylor was nominated in 2013-2018 for Santa Clarita Valley Man of the Year for his business and philanthropy work and has the unique distinction as being the youngest man ever nominated for this prestige award.He has also won Young Business Person of the Year 2014 at the SCV Leadership Awards hosted by the SCV Chamber of Commerce. He has also been award the Signal’s top “51″ award in 2016 and in 2017 was ranked #1. I follow you on instagram @zacharylee1zach. I am encouraged by your youth and how successful you have been so far. I would be interested to hear your story of life.